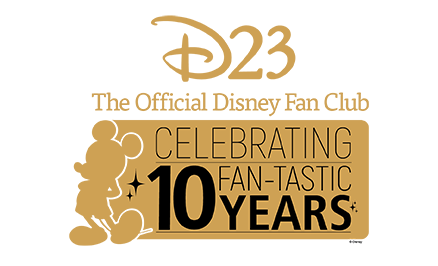 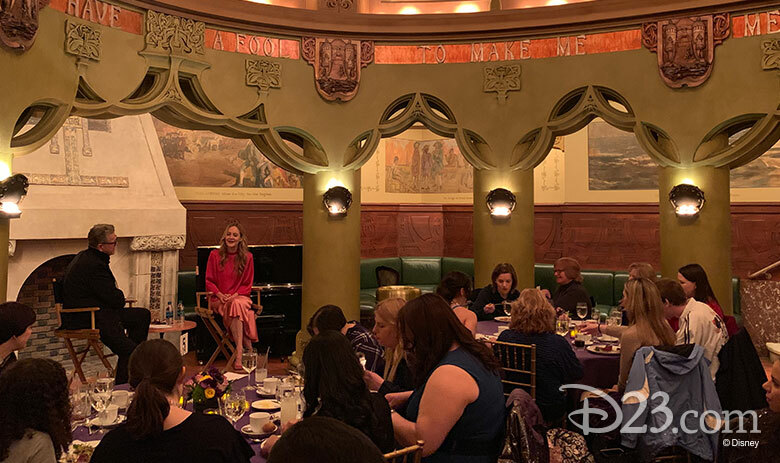 First, on Friday, April 5, attendees gathered in the beautiful New Amsterdam Theatre for a Lunch with a Disney Legend with the one-and-only Linda Larkin. 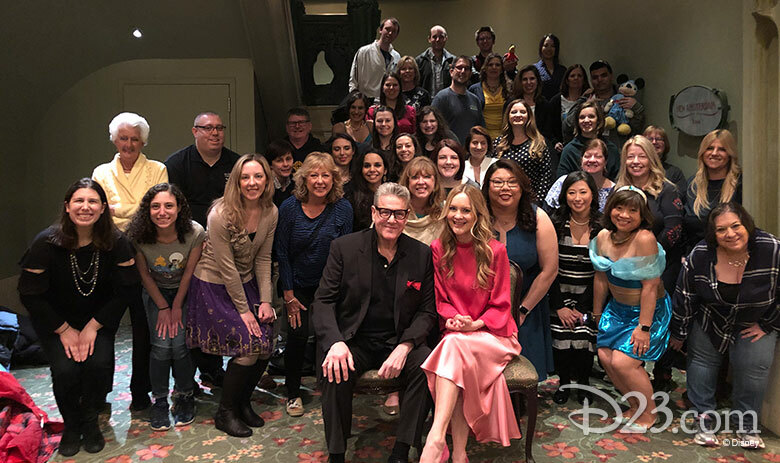 Little did our guests know that Linda had asked her very good friend (and current original cast member in Disney’s Aladdin on Broadway), Jonathan Freeman to attend as her special guest! 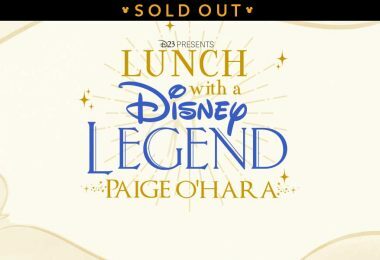 While enjoying a delicious three-course meal, the group was thrilled to learn how Linda became the beloved voice of Princess Jasmine and the fun story of her audition process—and we even had a very special magical moment when attendees all closed their eyes and Jasmine came to life in the room! 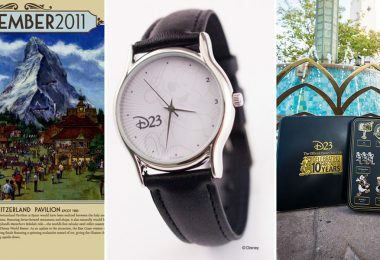 We were fortunate enough to hear about Jonathan’s adventure and legacy of voicing the fan-favorite Disney villain Jafar. 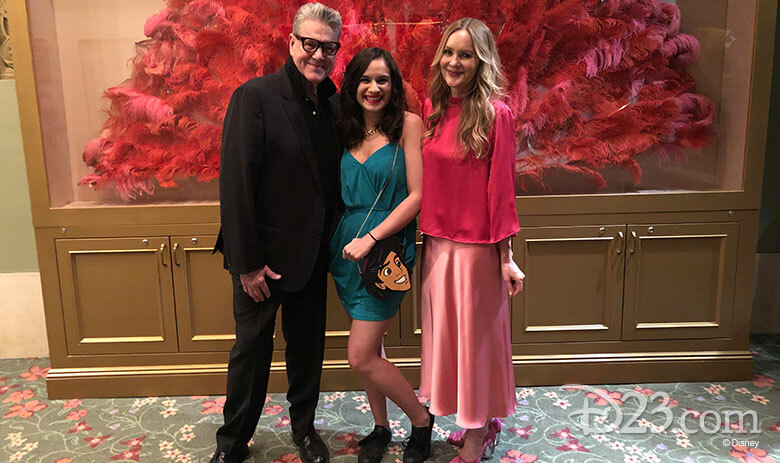 It truly felt as if we were spending quality time with incredible friends. 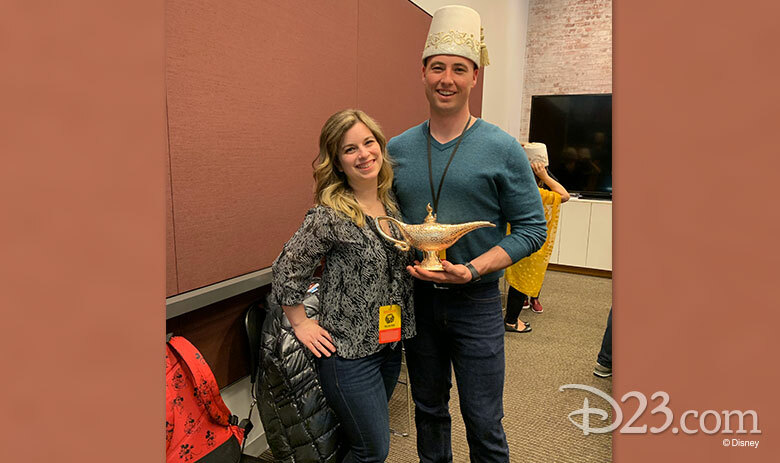 It was so special to learn how the origins of these iconic characters from Aladdin came to life and the legacy that continues more than two decades later. 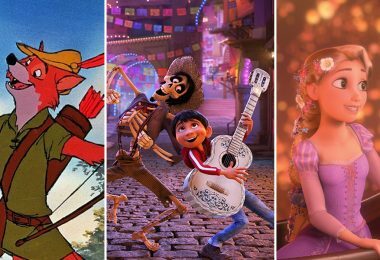 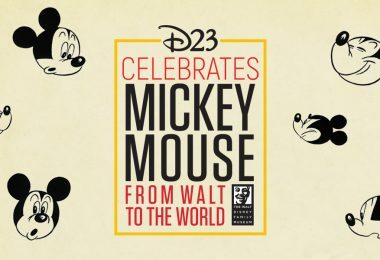 Then the following day, Disney Theatrical opened its doors for a D23-exclusive behind-the-scenes experience that had been years in the making! 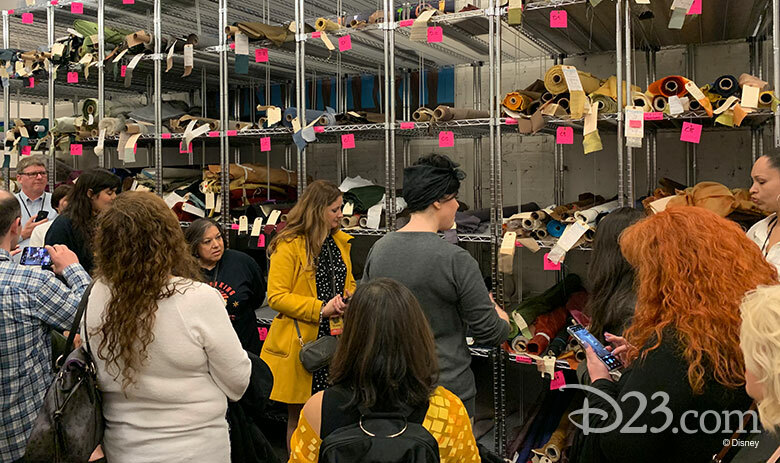 These very special guests were the first-ever public group to tour not only the offices of Disney Theatrical Productions, but also go inside the location where all the costumes for The Lion King, Frozen, and Aladdin came to life! 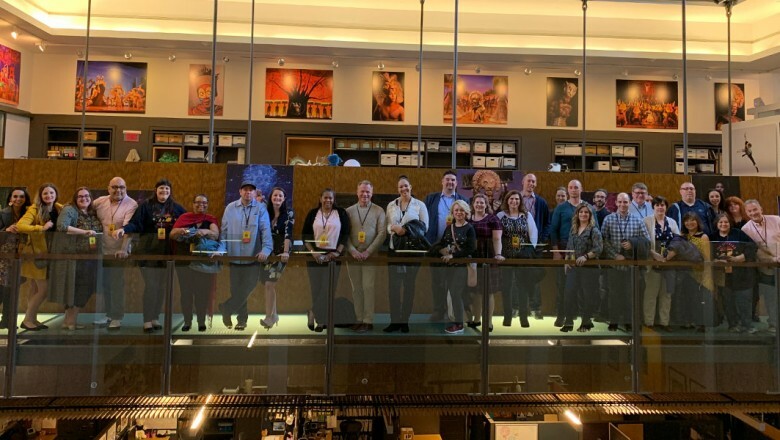 During the tour, guests got to learn more about the history of the New Amsterdam Theatre, and most importantly about the theatre above—where Aladdin currently performs and where the famed Ziegfeld Follies came to life during the 1920s. 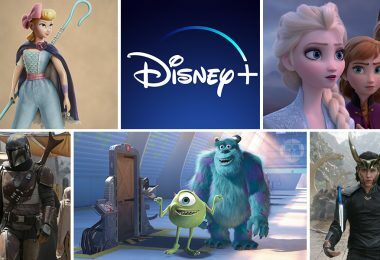 At the conclusion of the tour, our guides brought costumes and props from current and past shows Disney Broadway shows out for everyone to try on and take photos with! 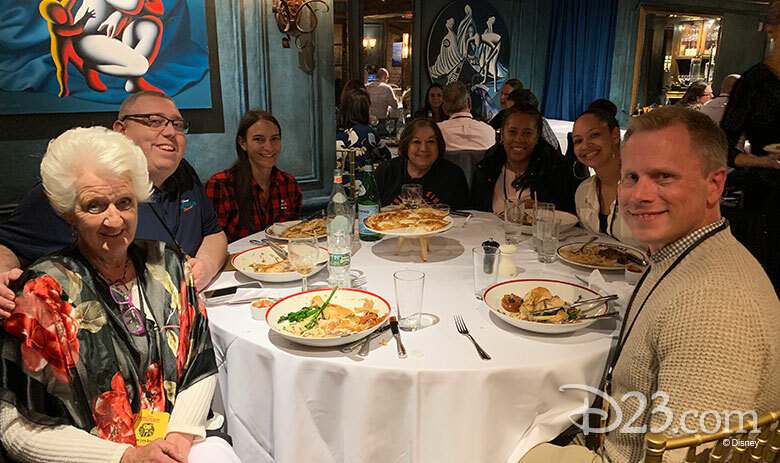 After the behind-the-scenes experience, the group walked to Bond 45 for a fantastic meal, before heading to the Minksoff Theatre for premium seating in the first four rows of Disney’s The Lion King! 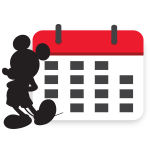 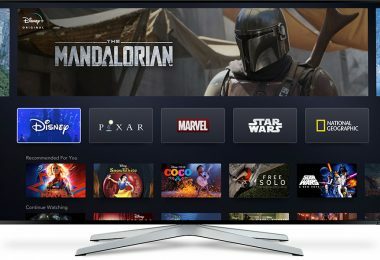 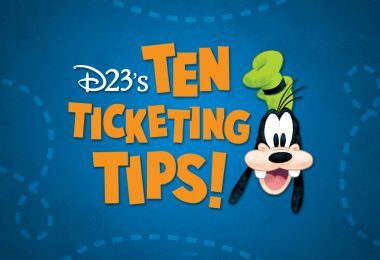 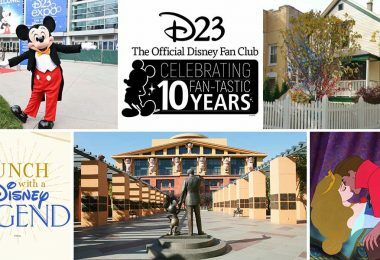 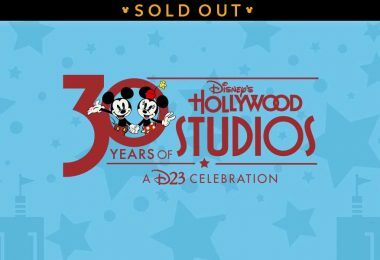 Be sure to keep an eye on D23.com here to read the latest news about our upcoming events!